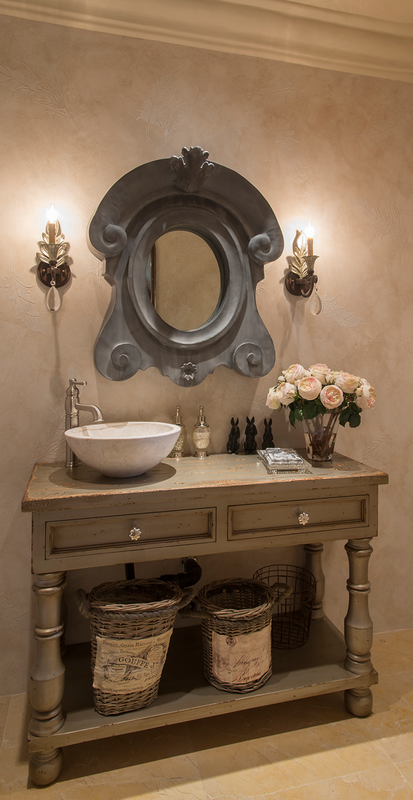 Feathers Fine Custom Furnishings partners function with beauty to realize your vision. 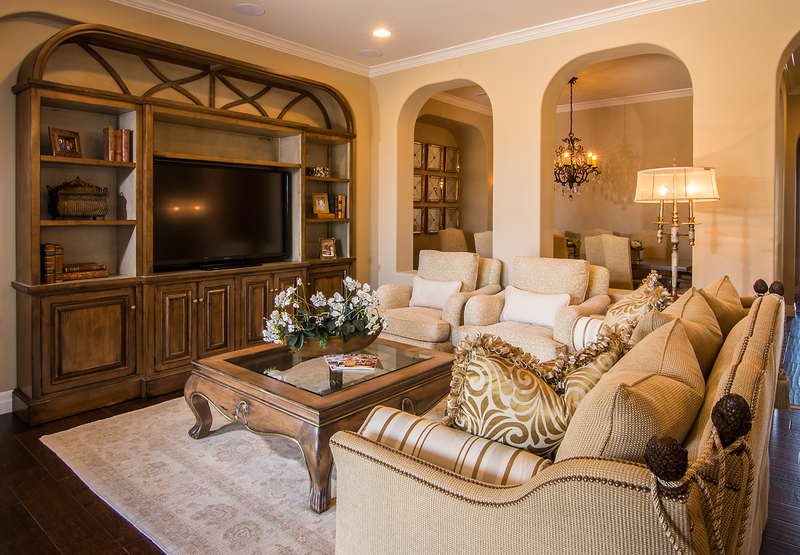 We offer the complete design, build, and installation of custom cabinetry in Scottsdale, AZ and surrounding areas. Established in 1994, we’ve assembled an in-house team of designers and craftsman, who encourage your thoughts, offer innovative ideas, and create solutions which meet the demands of everyday life, durability, and style. Our 20,000+ square foot showroom provides inspiration and the opportunity to view our impeccable craftsmanship and wide range of options. 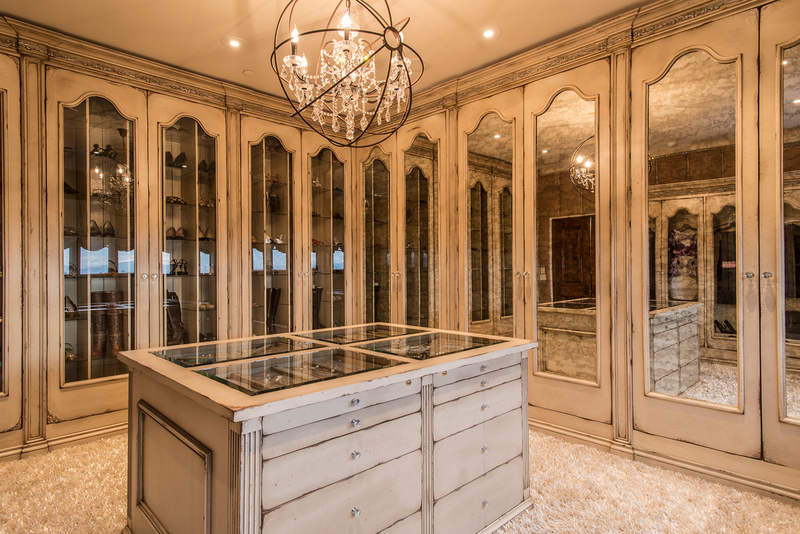 Including traditional, transitional, contemporary, and southwestern style, we create exceptional, unmatched quality cabinets to compliment your home. Feathers Fine Custom Furnishings is a source for custom designs and furnishings for our customers throughout Scottsdale and Paradise Valley, AZ. You can rely on us for skilled workmanship, the finest hardwoods, unique solutions, and dedicated customer service. Our on-site workroom allows us to handle the start to finish process, ensuring handpicked materials, meticulous fitting of each joint, and expert shaping, carving, and hand painting. When you contact Feathers Fine Custom Furnishings at (480) 905-1396 there are no generic recommendations, no one-size-fits-all. We are committed to our craft and to your complete satisfaction.